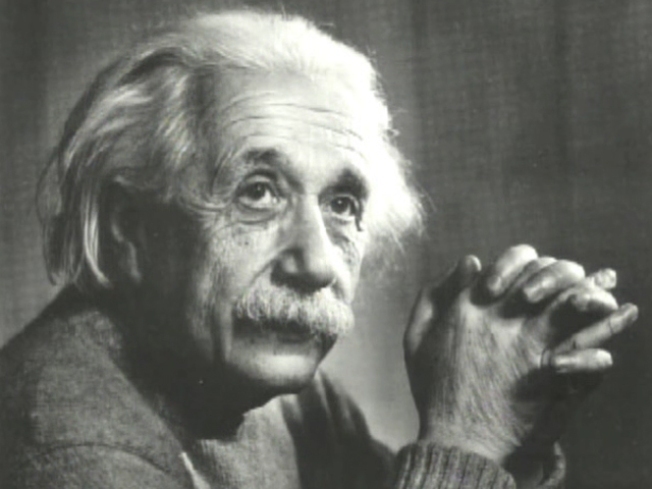 March 14th, is not only Pi Day, it's also Albert Einstein's birthday. Wow. Everyone knows the nation’s capital is home to some of the most brilliant people on the planet, and now The Daily Beast is giving the city its props – well, after six other cities ... but who’s counting? And does it really matter when we beat out Baltimore, NYC and Philly? The Web site evaluated the brainpower of America’s 55 largest cities and ranked D.C. seventh. The metro area also shares the awkward honor with Seattle. DC earned a Daily Beast IQ Score of 150. The city also ranked extremely high in the educational categories, having a high number of bachelor’s and post-graduate degrees per capita and as a destination place for smart young college grads. "With an egghead-in-chief occupying the biggest house in town, the nation’s capital seems to be enjoying an intellectual renaissance. The Washington, D.C. area scored extremely high in the educational categories -- bachelor’s and postgraduate degrees per capita -- helping to reinforce its reputation as a destination for smart young college grads. Then again, the area’s relatively low voter-participation score doesn’t say much for what government workers think of their employers." In a peculiar formula, Daily Beast determined a city’s smarts on how many residents had bachelor’s degrees and graduate degrees, how many universities a city has, whether or not the population pays attention to politics and the size of nonfiction book sales. Raleigh-Durham, N.C., was named the smartest city while Fresno, Calif., was ranked last. Read this story and more right on your iPhone. Download the NBCPhiladelphia app NOW!